Very honored to have been in ALL their company. I met Vice President Joe Biden first when he was on the Tonight Show with Jay Leno. 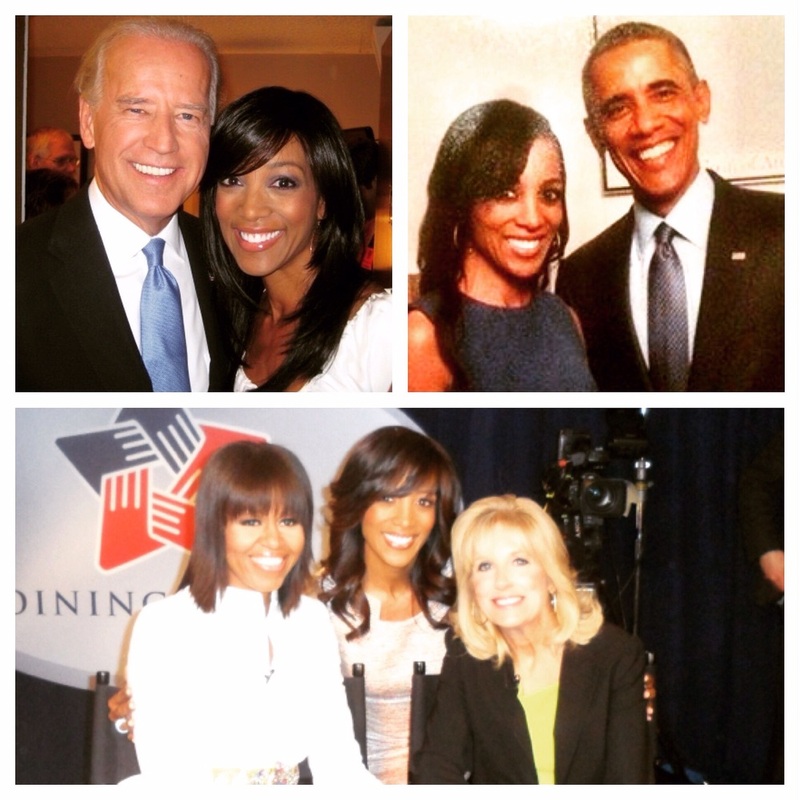 Then, I met First Lady Michelle Obama and Second Lady Dr. Jill Biden when I interviewed them during the second Inaguration. Last, but certainly not least, I met President Barack Obama at a fundraiser at the home of actress Gwyneth Paltrow.